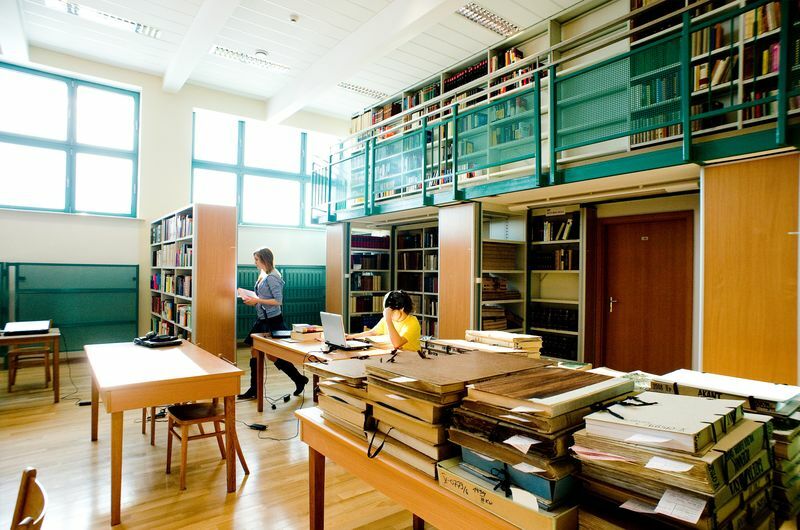 The Catholic University of Lublin is now one of the fastest developing universities in Poland. Extensive scientific research whose profile is determined by the humanistic traditions of the university is conducted here. Apart from theology, philosophy, social sciences, law and the humanities, natural sciences and exact sciences are developed. It is a sign of the openness of the Catholic university onto the challenges and needs of a modern man. 1500 excellent professionals comprise research and teaching personnel of the University, whose broad knowledge and excellent methodological preparation combine with passion for research and transfer of knowledge. Many of them are scientists of international fame.